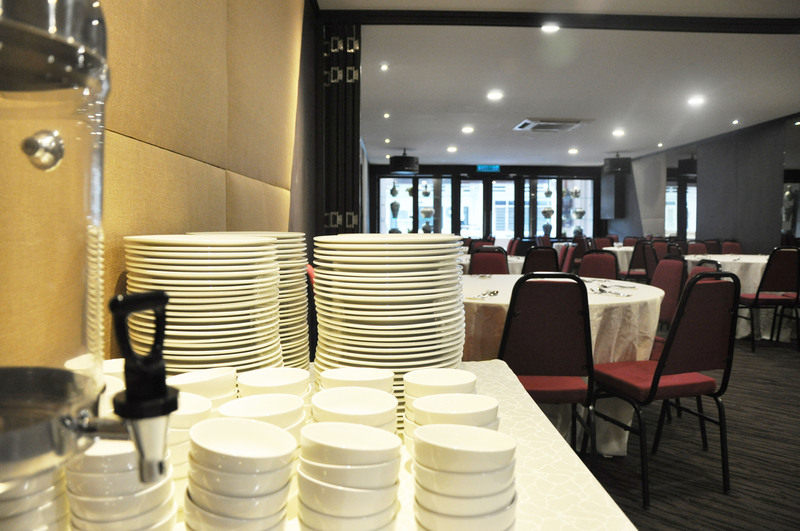 Kimberley Hotel Georgetown has two uniquely decorated function halls on the first floor of the hotel. 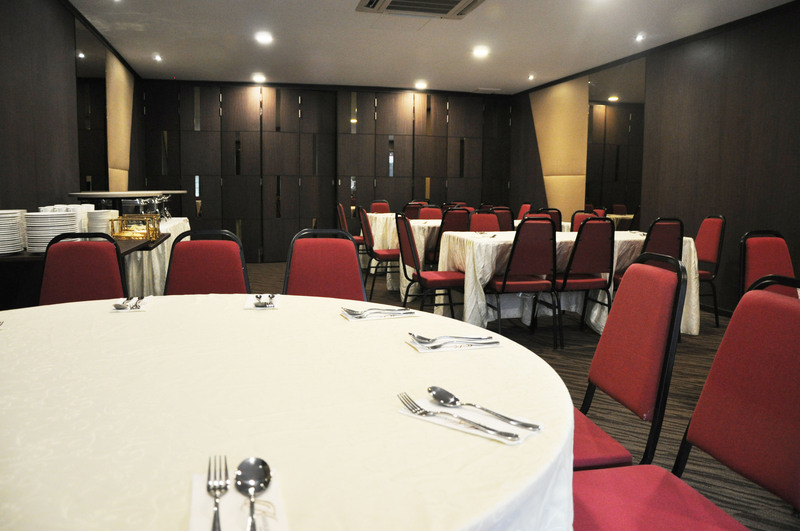 The function halls can be the venue for a conference, a birthday party or even a private meeting. 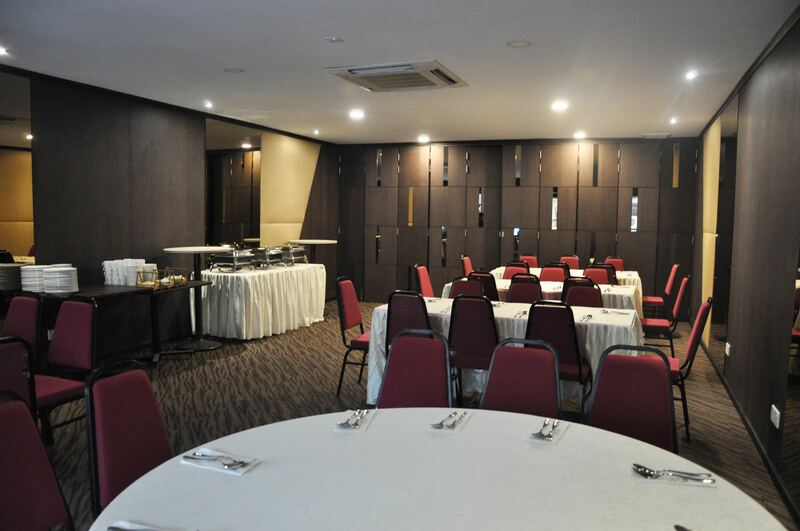 Both of the function halls are in the same size and both of them can fit hundred of people. 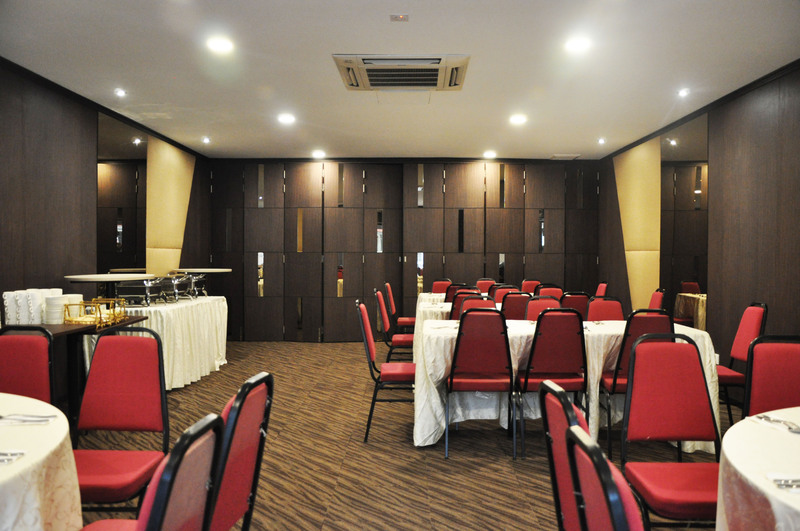 The function halls are included with sound system and microphone, stage is an option depends for your occasion. 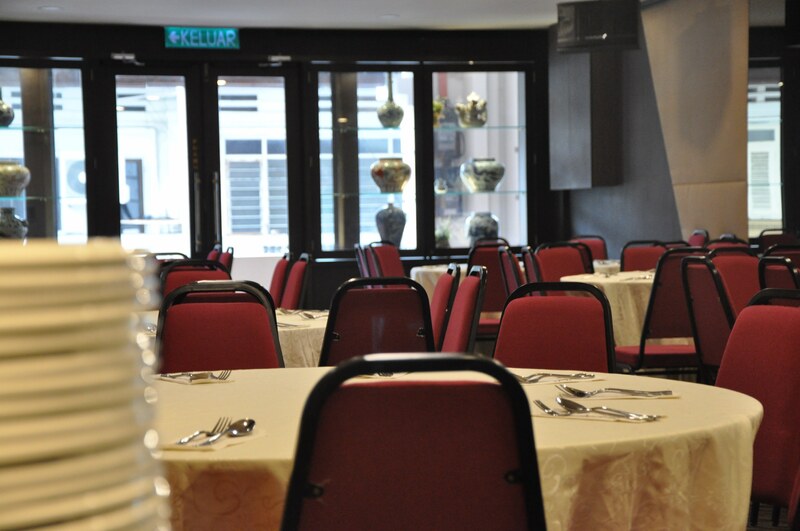 Want to have an event in the middle of the heritage area? 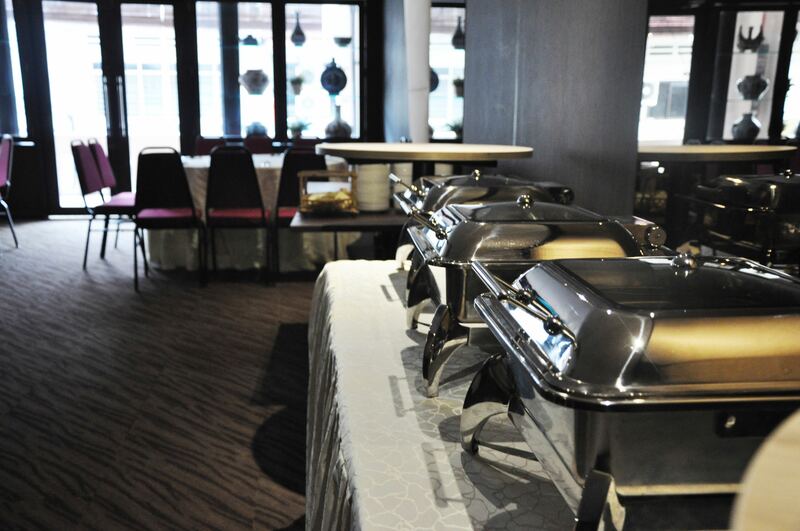 Contact us now for quotation!